Please keep in mind that brand names, when indicated, are vastly preferred due to durability and efficiency. Please send supplies in with your Hound ASAP once the year begins. 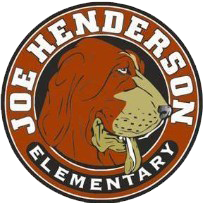 The teachers of Joe Henderson greatly appreciate family support in providing these important supplies that will prepare students for a successful school year!